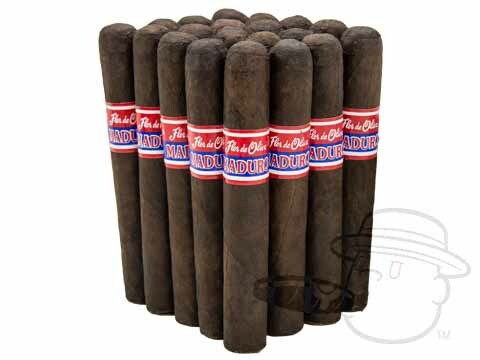 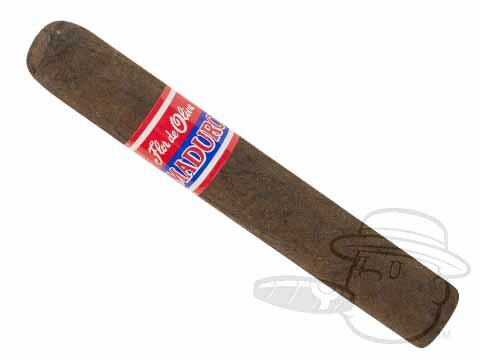 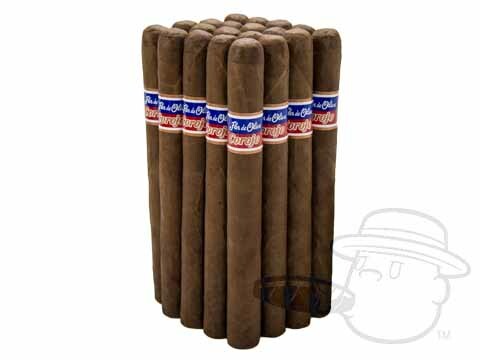 Have you ever had a bad cigar from Oliva Cigar Co.? 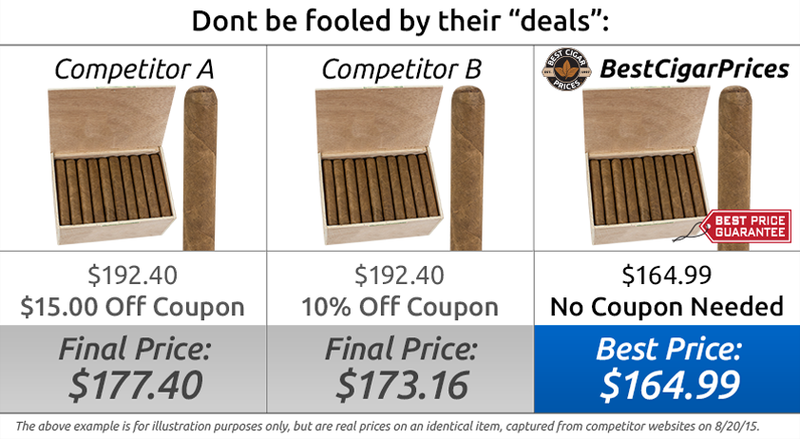 Neither have we—that’s because there isn’t one. 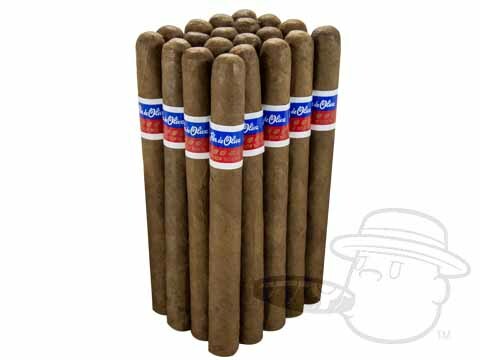 With a wide range of excellent smokes to suit every aficionado's palate, Oliva Cigars are without a doubt some of the finest in our humidor. 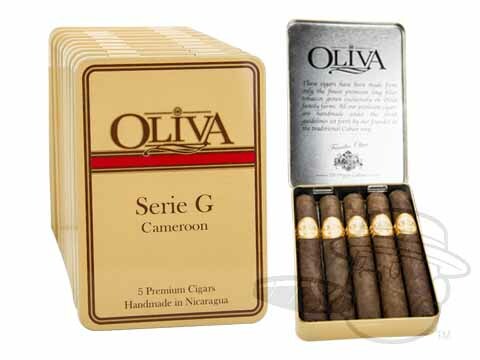 From the cool and creamy Connecticut Reserve, to the spicy-smooth Serie G, and right on to the strong and savory Serie V, Oliva cigars have got you covered, no matter your taste. 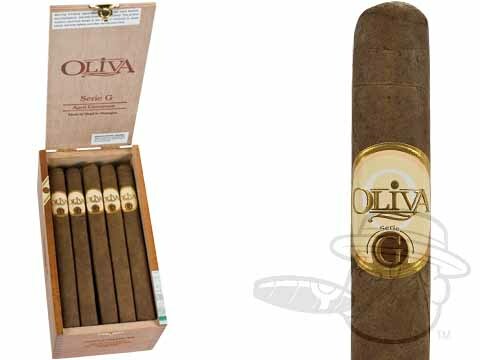 The Oliva Serie V cigar took the industry by storm in late 2007. 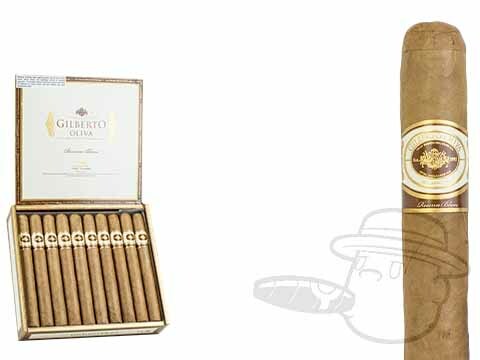 After receiving a 94 rating in the December, 2007 issue of Cigar Aficionado, as well as being named one of the Best Cigars of the year, the Oliva Serie V has gained quite a reputation among discerning cigar smokers. 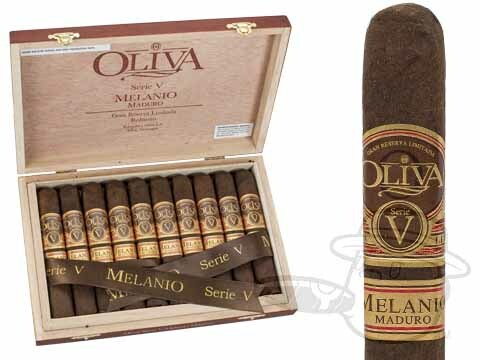 The Oliva Serie V is a full bodied cigar that is very complex, but maintains a smoothness not found in many cigars of the V’s caliber. 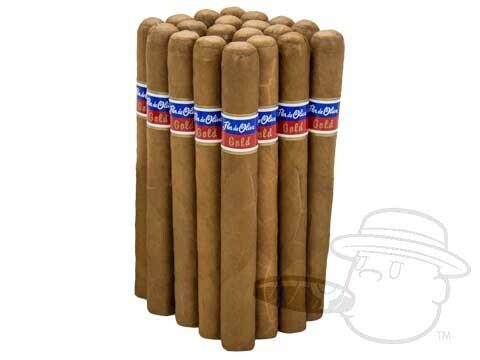 Using a Habano Sun Grown wrapper, as well as a Nicaraguan binder and a specially fermented Jalapa Valley Ligero filler, the Oliva Serie V maintains a balance that is unparalleled. 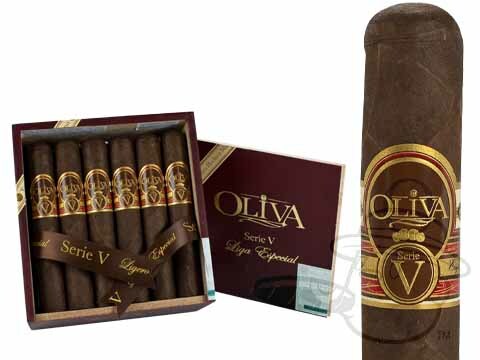 The Oliva Serie V has hints of spice, as well as coffee and dark chocolate. 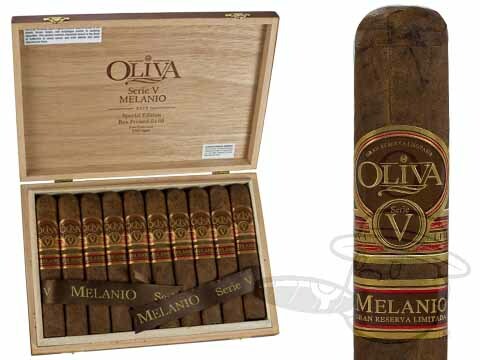 Named for the founding father of Oliva Cigars, the Oliva Serie V Melanio is composed of aged Nicaraguan ligero tobaccos beneath a slick Ecuadorian Sumatra wrapper. 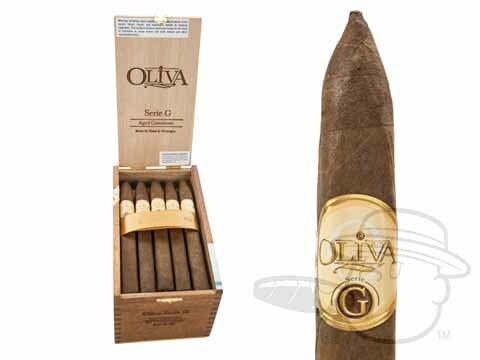 The result is a well-balanced, full-bodied smoke with rich, nutty, and creamy character, along with the excellent craftsmanship we've come to expect from the Oliva cigar family. 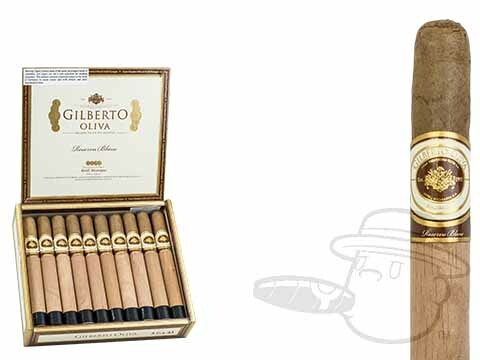 This amazing blend was rated an astounding 96 from Cigar Aficionado, and was voted #1 on Cigar Aficionado's Top 25 cigars of 2014! 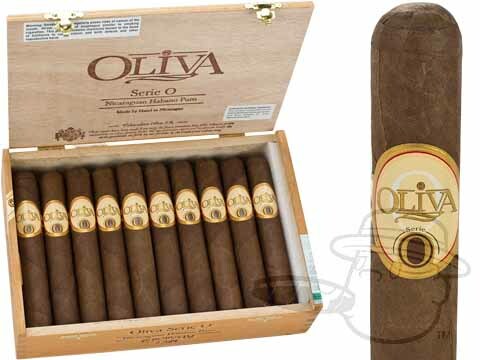 The Oliva Serie O unites rich premium tobaccos from the Esteli, Condega, and Jalapa Valley regions of Nicaragua in a beautifully balanced and exceptionally complex puro cigar. 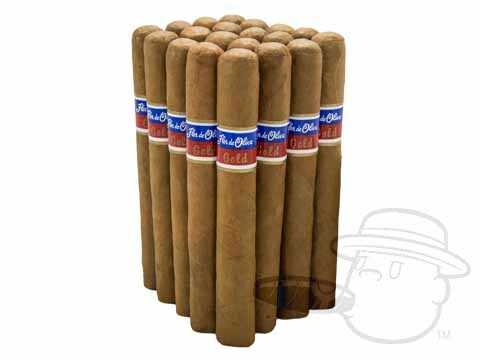 Presenting an extraordinary bouquet with complimentary tasting notes of cedar, toasted bread, leather and coffee, Serie O exemplifies the true cigar mastery of the Oliva family. 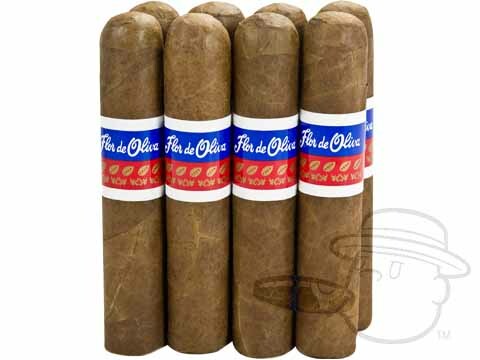 Oliva cigars wouldn't put their well-respected family name on a product they didn't stand behind- that's how you know you can trust Flor de Oliva. 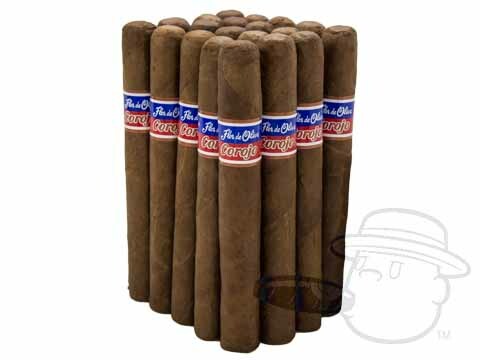 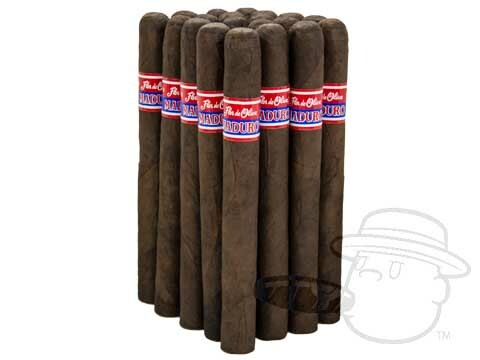 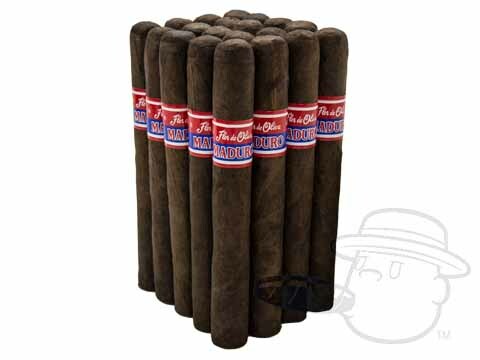 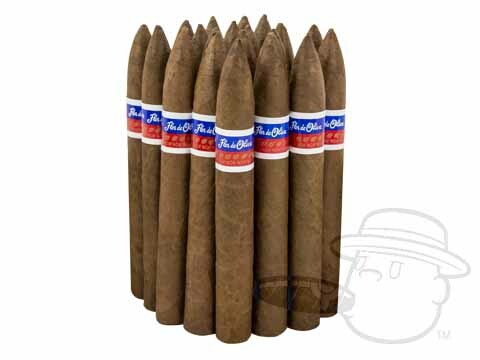 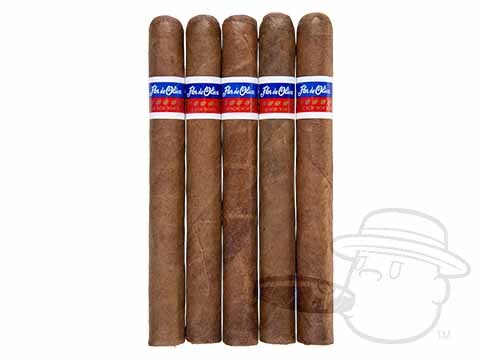 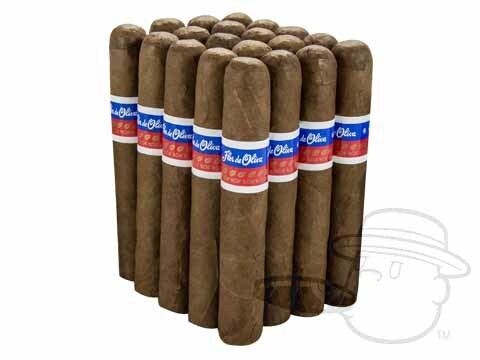 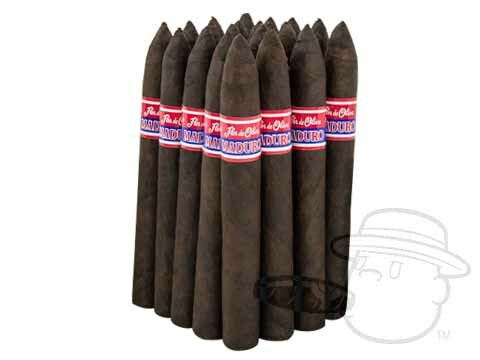 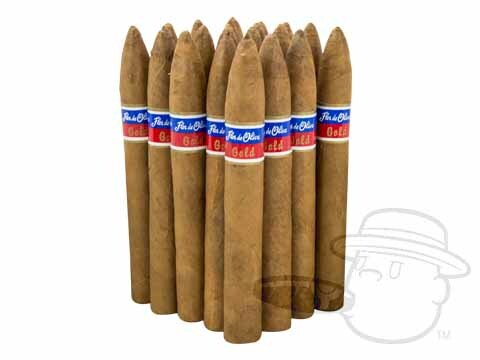 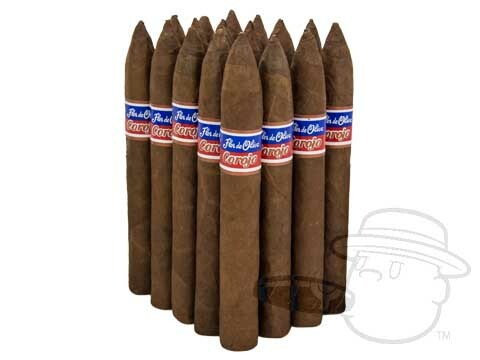 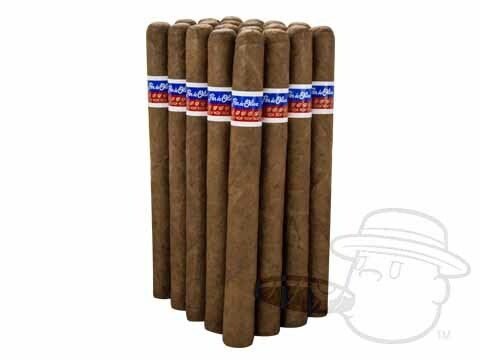 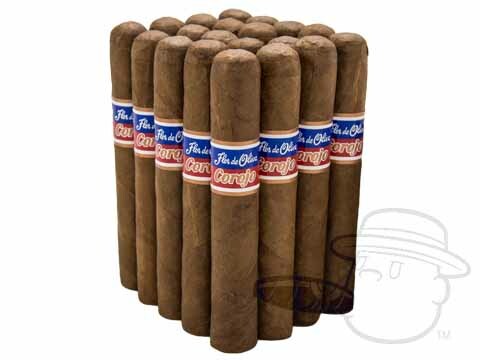 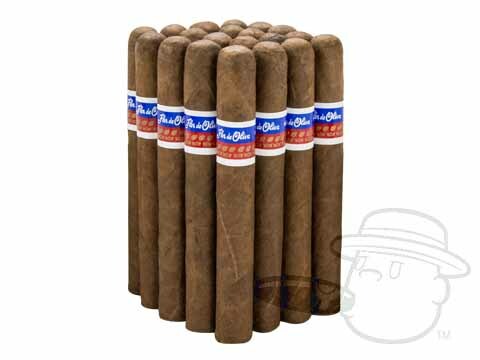 These long filler, budget-priced Oliva cigars come in either natural, maduro, Corojo, or Connecticut wrappers and feature all the trimmings of a premium cigar for an easy price. 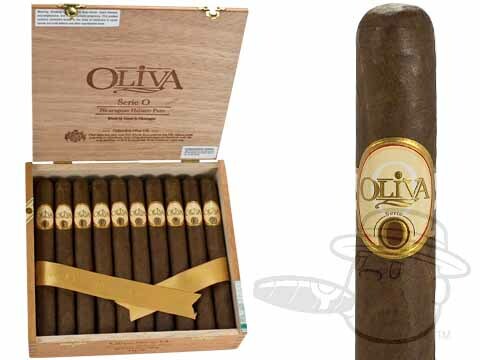 Oliva Connecticut Reserve is handmade from Cuban-seed tobaccos wrapped in a supremely smooth Connecticut wrapper. 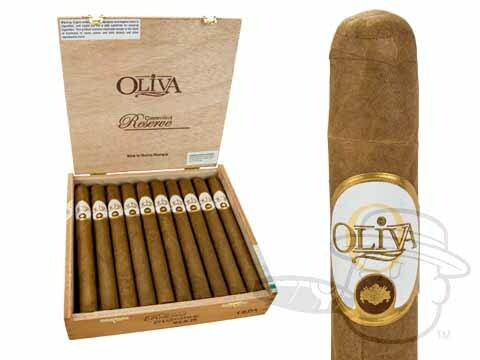 The magnificently mellow Oliva Connecticut Reserve cigar offers a creamy flavor with notes of wood, nuts, and espresso for a silky and relaxing Oliva smoke at any time of day. 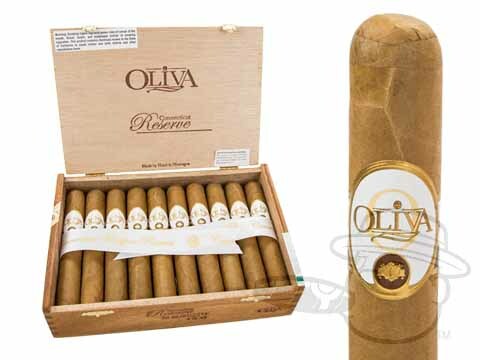 With a wide range of price points and tasting profiles to match every smoker’s tastes, there’s truly an Oliva cigar for everyone. 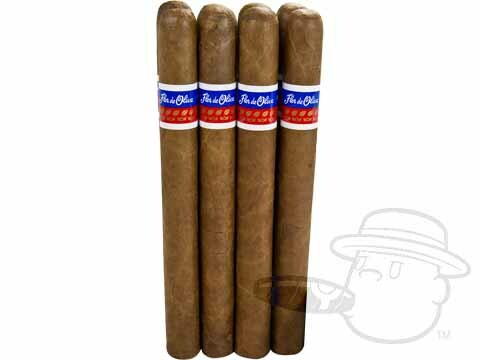 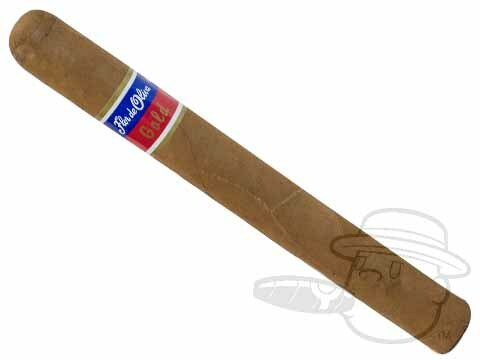 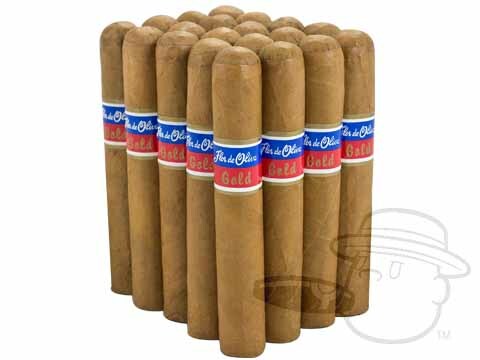 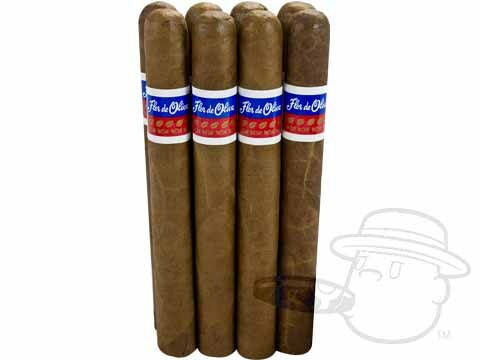 Find your favorite Oliva cigars for sale at the lowest sale price online here at Best Cigar Prices.